Why can’t your every day, most comfortable flats have a little style power? 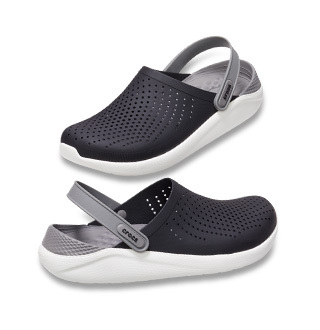 The Crocs Sienna flat has a refined, sculpted shape that elevates the look yet never takes away from the Crocs comfort you love. 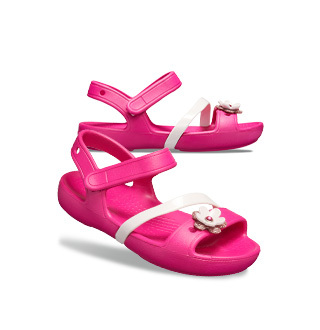 The glossy overlay and distinctive heel cutouts give these flats a little more personality in the right places. 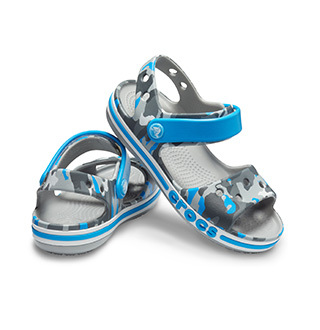 Light and easy to wear everywhere, make Crocs Sienna your go-to flats. "I bought a pair for my daughter and they are perfect- a durable replacement for the many ballet flats she has which fall apart within a couple of months. 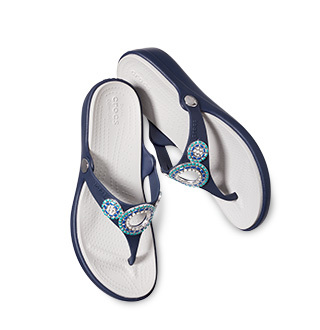 They look beautiful and are a perfect fit (she is ten and fits women size 6)"